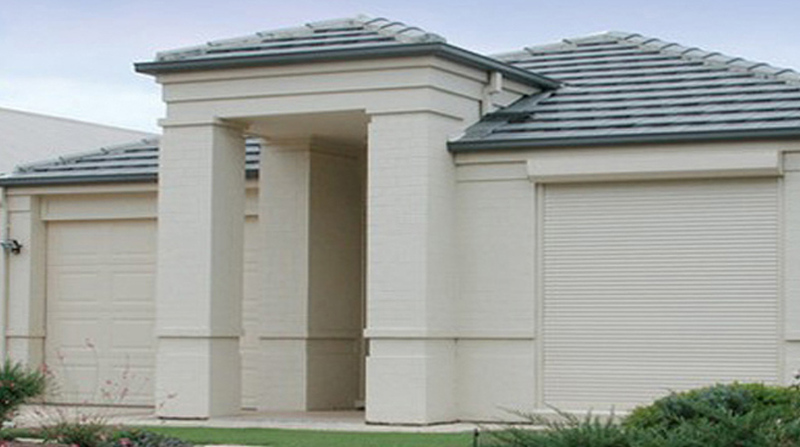 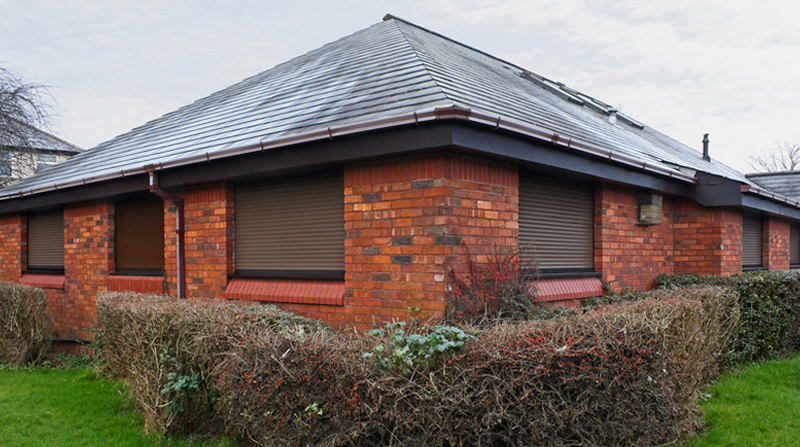 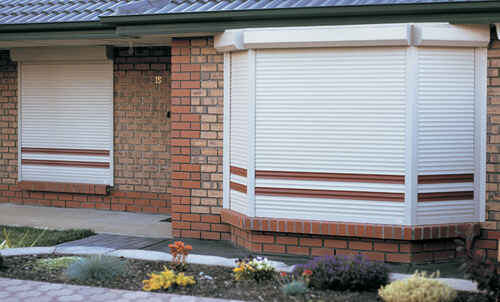 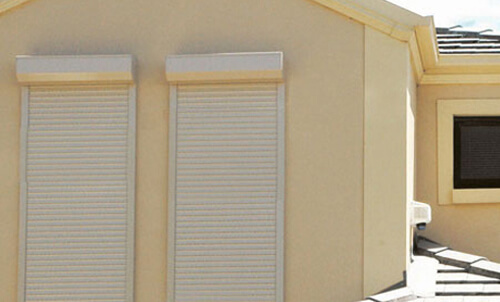 Affordable Enduragard™ Roller Shutters offer smooth good looks, privacy and a sense of security. They are European designed and made in Australia to withstand the toughest conditions, providing effective thermal insulation and reducing the effects of exterior noise. 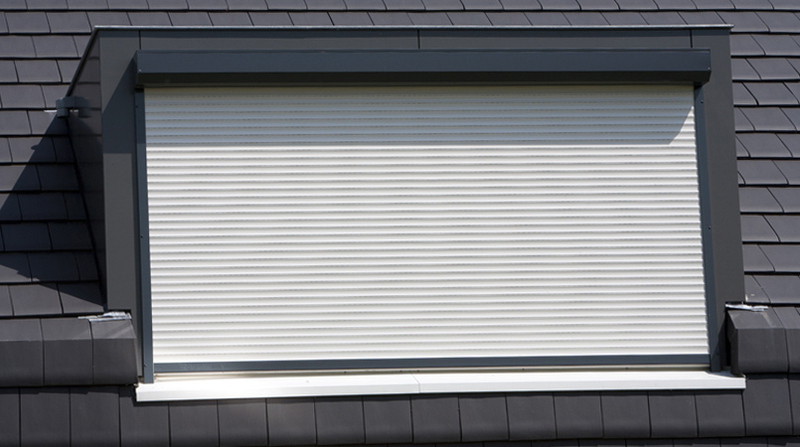 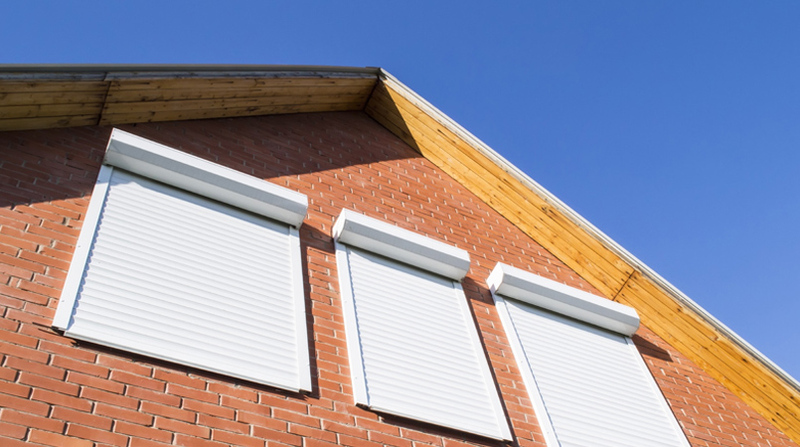 Apollo Roller Shutters also offer a strong visual deterrent against burglary, and extra protection against storm damage, so your whole family can feel more secure and more comfortable all year round. 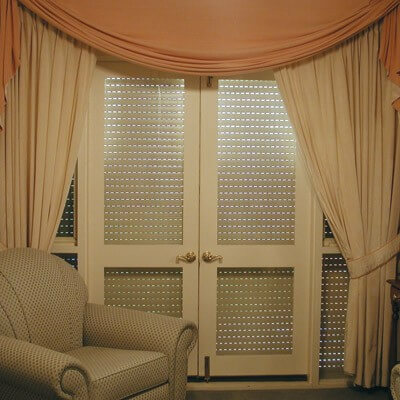 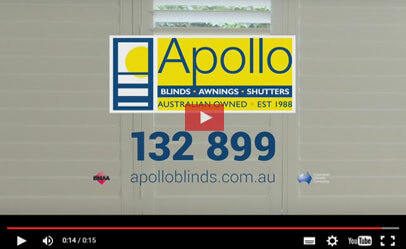 All Apollo Shutters are tailor made especially to suit your home. 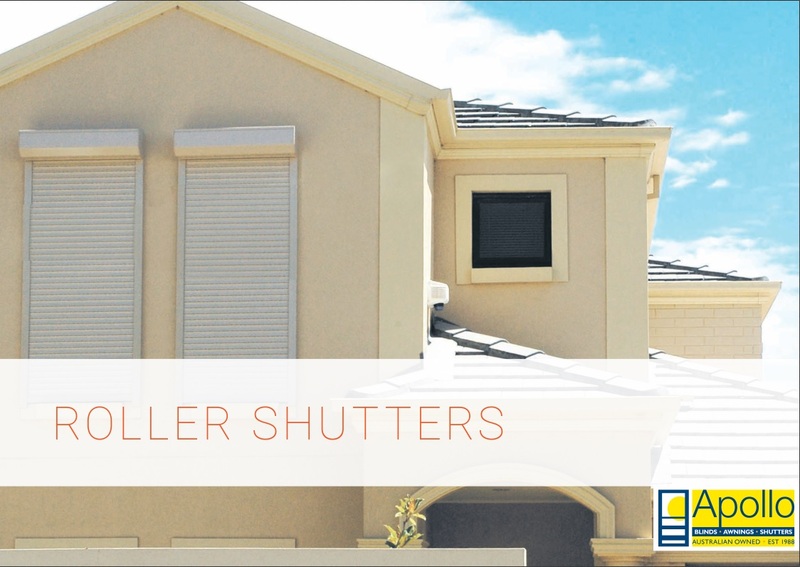 No matter which shutter you choose, you can be assured it will be meticulously hand crafted from the highest quality materials and superbly finished to deliver superior performance, durability and beauty. 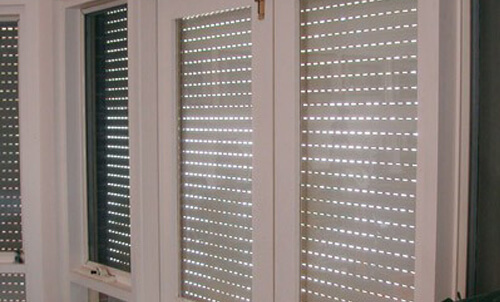 AR401 Roll Form Aluminium: 40mm slat profile is injected with polyurethane foam assisting in sound and heat insulation. 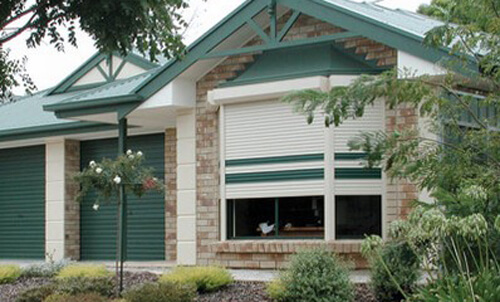 AE401 Extruded Aluminium: Designed to comply with the new BAL40 bushfire regulations.